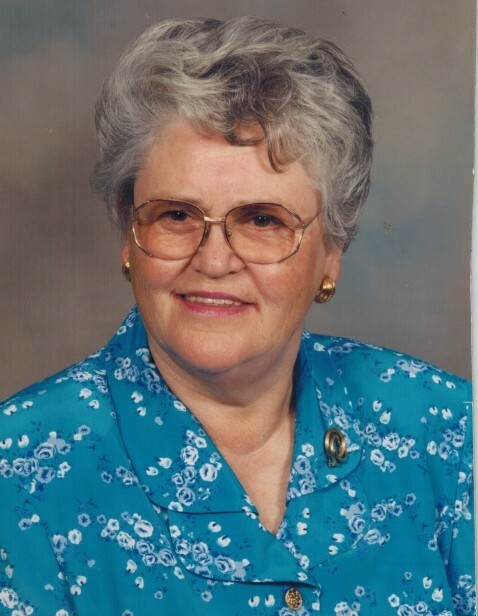 Ingrid Dorothea Kuehnen, 86, of Overland Park, Kansas died peacefully Sunday Jan 27, 2019 in her home. She was born February 7th, 1932 in Kleve, Germany to Josef and Ottilia Angenendt. After growing up in Kleve, she worked as an administrative assistant in the finance department of the city government. After marrying Leo H. Kuehnen on October 7th 1965 in Kleve, Germany, she immigrated to the US and settled in Columbia, TN. She was a dedicated housewife and beloved mother to three children, as well as being active in church and community activities. In 1992, she and her husband moved to Maryville, MO. There she volunteered at St Francis Hospital and was active in several organizations at St. Gregory’s Catholic Church. Survivors include one daughter, Patricia Kuehnen of Overland Park, KS, and sons, Michael (Angela) Kuehnen of Olathe KS, and David (Patricia Sue) Kuehnen of Indianapolis, IN; four grandchildren, Zachary Foster, Jeremy, Jakob and Josef Kuehnen, all of Olathe, KS; one brother Hans Jost Angenendt of Germany; and many nieces and nephews. She is preceded in death by her husband Leo H. Kuehnen and her sister Lorelies Haarhaus of Germany. A rosary will be said at 2 PM on Monday Feb 4th with a memorial mass to follow at St. Gregory’s Catholic Church in Maryville, MO. Final interment will be in Germany. In lieu of flowers, donations can be made to SSM Health St. Francis Hospital Foundation in Maryville, MO.